What’s Your Burning Career Question? I write a career advice column for SELF Magazine, and I’d LOVE to answer your burning career question. 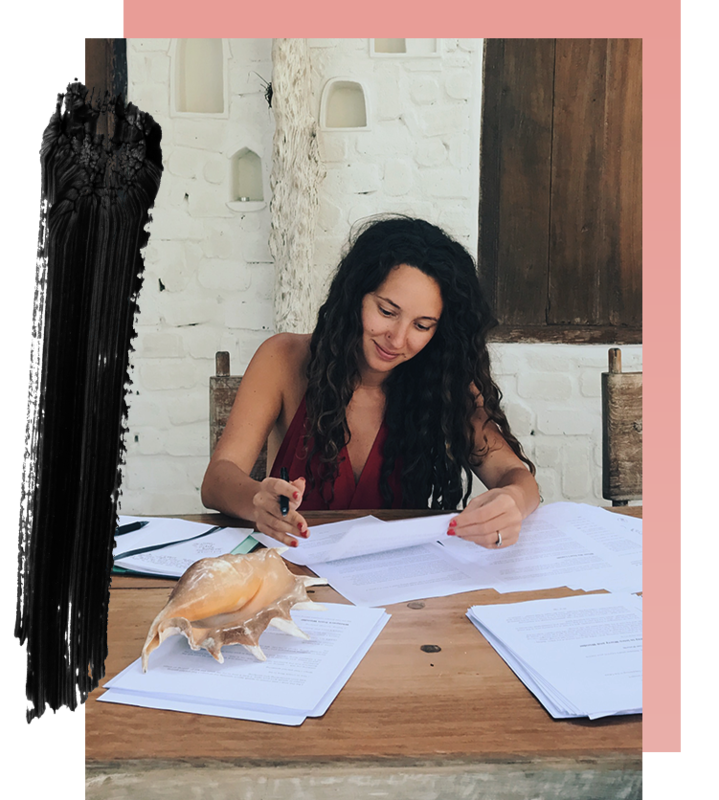 From navigating fear, failure, and feeling like an impostor to changing careers to branding yourself, I offer advice with radical empathy and care, real talk and real experience. Submit your question and story below for the chance to be featured. For privacy, all names will be kept anonymous. Your privacy is important, so names will be kept anonymous in the article. The juicier, and more detailed, the better. I recommend approaching your question as a letter to me, and staring with "Dear Amber..."
Think: Doubting What's Next, Ready to Smash Ceilings, or Feeling Like a Failure. Any comments? Anything else I ought to know about you? While I read every single letter, I may not be able to respond to all. Want the latest column——straight to your inbox?